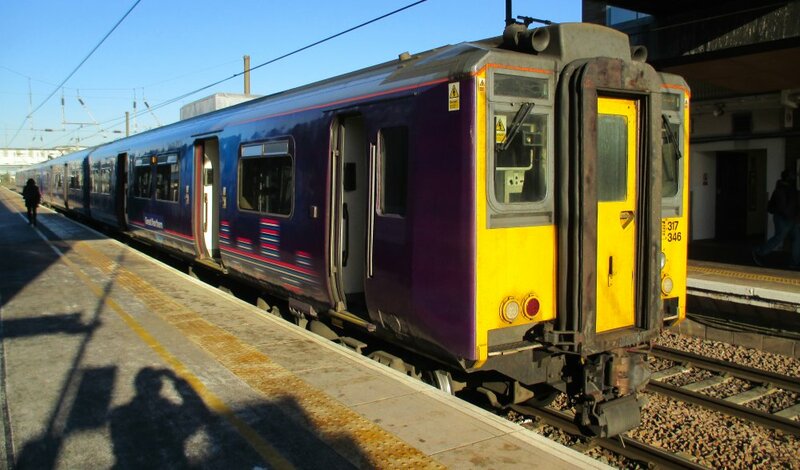 Class 317 Electric multiple-units BREL EMUs were built at York & Derby from 1981-1982. Class 317 units were designed for outer suburban services. 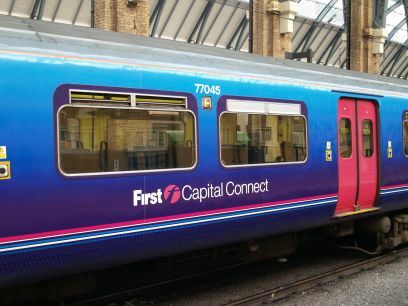 Class 317 car-sets are constructed of steel with a maximum speed 100 mph. Class 317 EMUs are powered by an overhead 25 kV AC electrical supply. 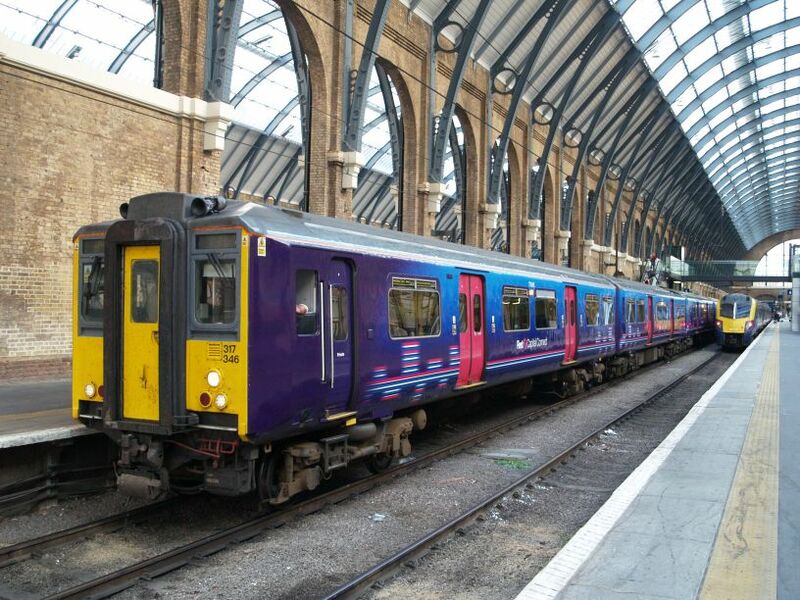 Class 317/1 317346 standing in King's Cross Station with a First Capital Connect suburban service. At Ely Station (08/03/17) 317659 with a Greater Anglia service from from Kings Lynn to London Liverpool Street station. 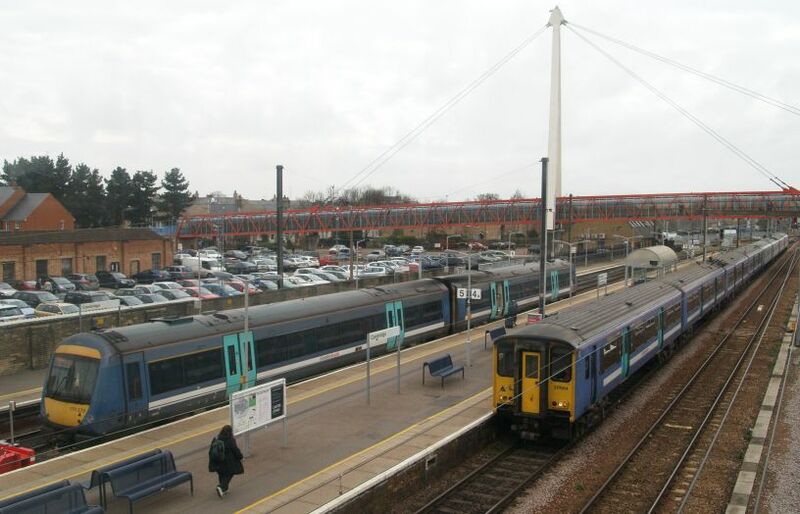 A BR Class 317 317664 (Class 317/6 664) EMU standing in Platform 4a of Cambridge Station. On the left is a Class 170 DMU. 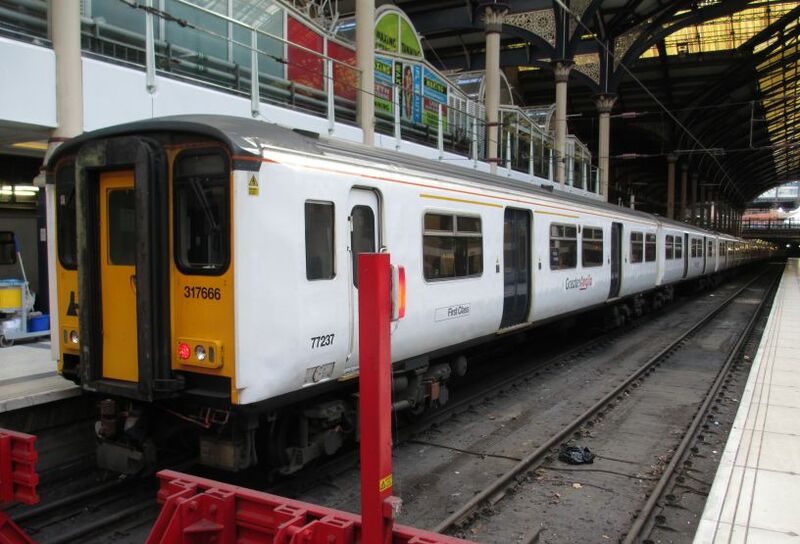 Class 317/6 666 EMU unit 317666 in the white Greater Anglia trains livery at Liverpool Street station, London (leading driving cab carriage 77237). 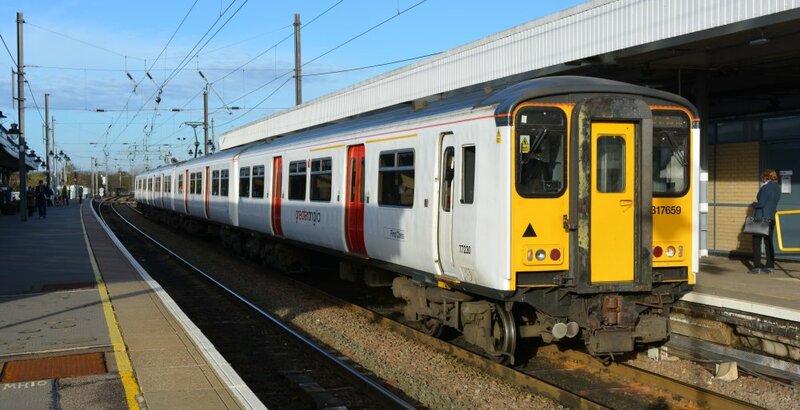 On the right Class 317/8 EMU unit Class 317 317891 with train for Hertford? 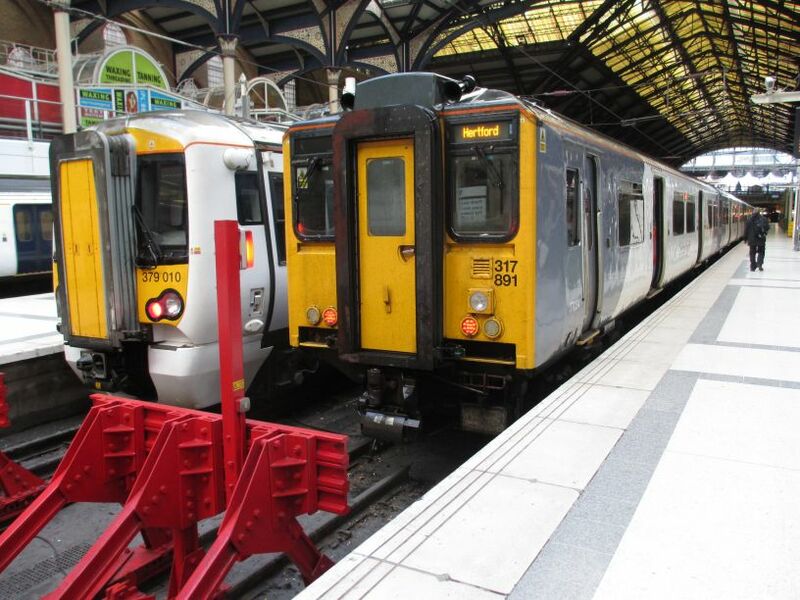 (on the left is EMU 379010) at Liverpool Street station London. Enter specific words e.g. locomotive, train, station, place, heritage railway trip, anything of railway interest!